garet is using Smore newsletters to spread the word online. Sustainable means ~ a lifestyle that attempts to reduce an individual's or society's use of the Earth's natural resources and personal resources. 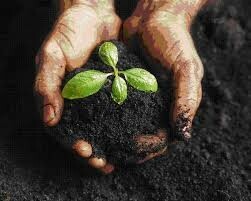 A garden helps people achieve sustainable living energy, heat, and transportation. No, because I'm not of those kind of people that would do that plus I'm lazy. TOTAL amount spent by Big Fossil in 113th Congress: $326,165,094 ($326 million and change). climate change, air pollution, oil spills, and acid rain. renewable energy same as fossil fuel energy. air and water pollution, damage to public health, wildlife and habitat loss, water use, land use, and global warming emissions. 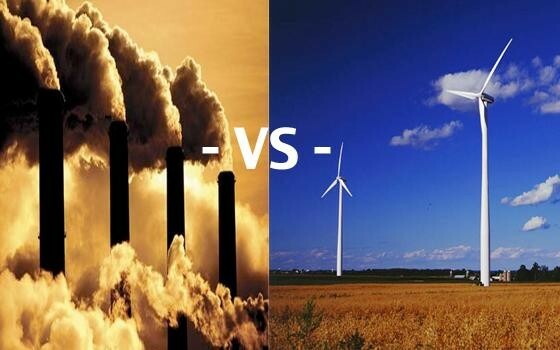 We are to save or conserve energy by not using so much energy like electricity and technology and machines. 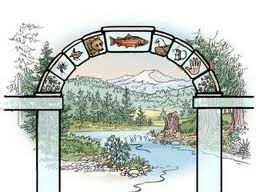 If we didn't have that how are we to live or maybe how are we to get to places or how are we to see were we are going. Also to work together by using solar panels. 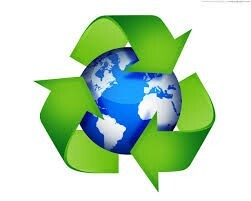 Recycle ~ The prefix re- means again, and when you recycle something, you process it for another cycle of use. People should recycle because if you don't you'll have so much garbage plus it hurts the environment if you don't do it. Tin Can ~ takes 50 years Glass Bottle ~ 1 million years, Disposable Diapers ~ 450 years, Wood ~ 1-5 years, Paper ~ 2-4 weeks, Plastic grocery bag ~ 10 - 20 years, Styrofoam Cup ~ 50 years, Aluminum Can ~ 80 - 200 years, Cotton T-shirt ~ 3 months, Apple Core ~ 2 months. Yes, most of these surprised me even glass bottles. "The Great Pacific Garbage Patch" is a term often used by the media, it does not paint an accurate picture of the marine debris problem in the North Pacific ocean. Marine debris concentrates in various regions of the North Pacific, not just in one area. The exact size, content, and location of the "garbage patches" are difficult to accurately predict. We can help by not littering and disposing of dangerous chemicals properly can go a long way. Some more active responses that can be done are organizing beach clean ups and informing the government and businesses about your concerns. If enough focus is shifted on this issue then things can be changed. Joining an organization is one of the most effective steps that can be taken to help this cause. Tropical rain forest provides both shelter and food for huge number of animals which include birds like cuckoo bird,parrot ,swallows humming bird eagles;mammals like orangutans ,monkeys ,gibbons,tiger,foxes,hippopotamus,jaguar,reptiles like crocodiles,alligators,anaconda,flying gecko etc. Tundra ~ bug ~ fish ~ bear. The hypoxic zone in the northern Gulf of Mexico is an area along the Louisiana-Texas coast, where water near the bottom of the Gulf contains less than 2 parts per million of dissolved oxygen, causing a condition referred to as hypoxia. 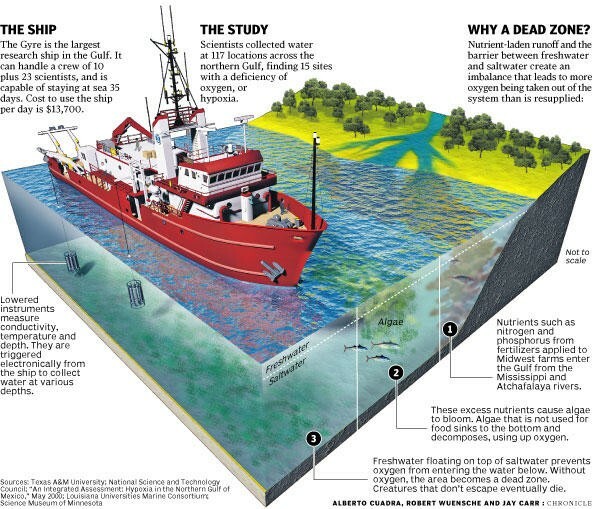 The Gulf of Mexico dead zone is an area of hypoxic (link to USGS definition) (less than 2 ppm dissolved oxygen) waters at the mouth of the Mississippi River. Its area varies in size, but can cover up to 6,000-7,000 square miles. 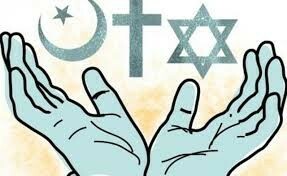 coexistence ~ a policy of living peacefully with other nations, religions, etc., despite fundamental disagreements. Parasites ~ an organism that lives on or in an organism of another species, known as the host, from the body of which it obtains nutriment. 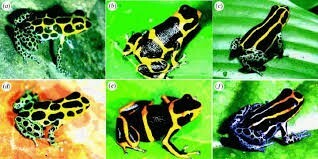 Mimicry ~ Biology. the close external resemblance of an organism, the mimic, to some different organism, the model, such that the mimic benefits from the mistaken identity, as seeming to be unpalatable or harmful. Mutualism ~ the doctrine that the interdependence of social elements is the primary determinant of individual and social relations, especially the theory that common ownership of property, or collective effort and control governed by sentiments of brotherhood and mutual aid, will be beneficial to both the individual and society. 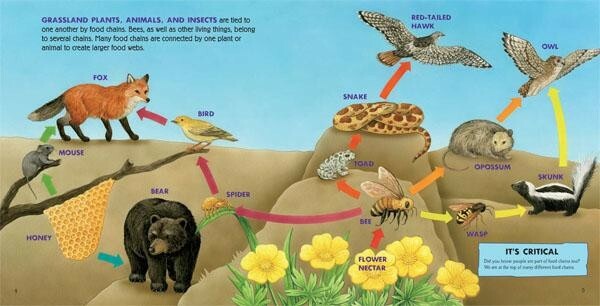 Commensalism ~ Ecology. a type of relationship between two species of a plant, animal, fungus, etc., in which one lives with, on, or in another without damage to either. 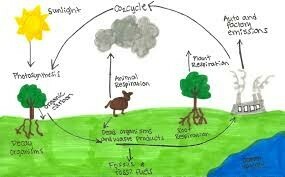 Carbon Cycle ~ the series of processes by which carbon compounds are interconverted in the environment, chiefly involving the incorporation of carbon dioxide into living tissue by photosynthesis and its return to the atmosphere through respiration, the decay of dead organisms, and the burning of fossil fuels. Human activities are substantially modifying the global carbon and nitrogen cycles. 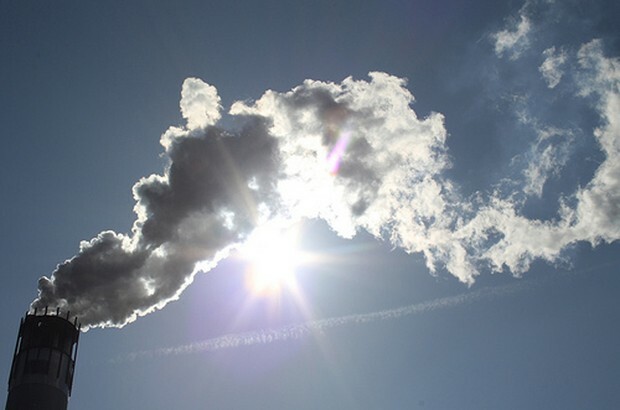 The global carbon cycle is being modified principally by the burning of fossil fuels, and also by deforestation; these activities are increasing the carbon dioxide concentration of the atmosphere and changing global climate. Global Dimming ~ A decrease in the amount of sunlight reaching the surface of the earth, believed to be caused by pollution in the atmosphere. Where is this problem the greatest? It hides with global warming and we don't know where it happens the most because it happens all over. greenhouse effect ~ The greenhouse effect is a process by which thermal radiation from a planetary surface is absorbed by atmospheric greenhouse gases, and is re-radiated in all directions. we humans should care because if we don't help the endangered species how is there going to be animals in the world. 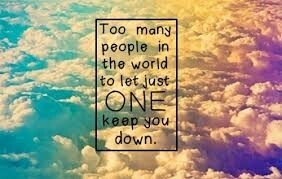 Means if we stop helping the earth we all die. How the earth would look than. 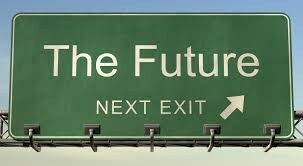 It would probably look like the future with new technology and more buildings.